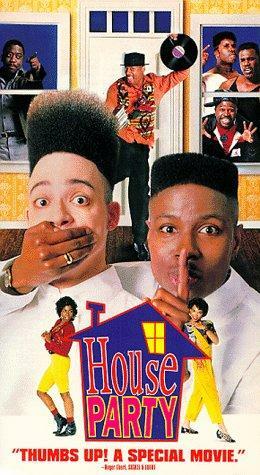 One of my favorite movies of all time is ‘House Party’ starring Kid ‘N Play. The movie is so funny, but has great music in the movie as well. One of my favorite songs on the soundtrack is ‘Why You Getting Funky on Me’ by Today. The group Today was a amazing, but underrated R & B group. Check out the video below. Previous Post Who is Sydney Nycole?